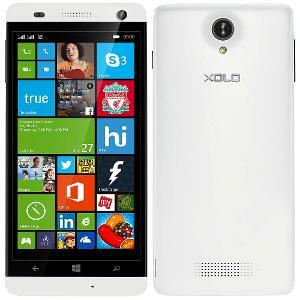 Xolo Win Q1000 has been spotted in Homeshop18 website as a pre order device at a price of Rs. 6,999, the actual price of the phone at the time of announcement was Rs. 9,999. The phone has already been announced a month back and is available in the market for sale. 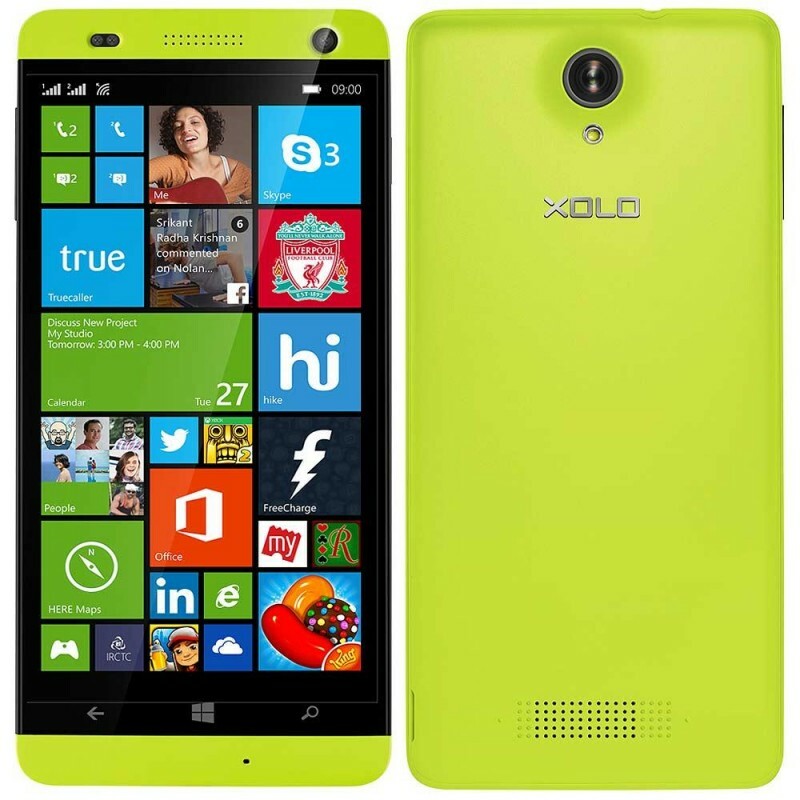 Win Q1000 is a Windows 8.1 based smartphone. At a price of Rs. 6,999, this phone is a great deal, but wait; you will also get Designer Sunglasses Worth Rs.1999, Designer Watch Worth Rs 2999, Gift Coupon Worth Rs. 400, Screen Guard Worth Rs. 299 and a Back Case Rs. 299 absolutely free. Now these freebies make this purchase a perfect deal by Homeshop18. Xolo Win Q1000 is a dual SIM smartphone with 3G support. The phone has a 5 inch HD display with a powerful 1.2 GHz Quad core processor and 1 GB RAM. It has 8 GB of internal storage which can be expanded upto 32 GB via external microSD card. The primary camera is 8MP while the front facing shooter is 2 MP. The device is powered by 2200 mAh battery. The phone is available in three colors, i.e., White, Black and Yellow.